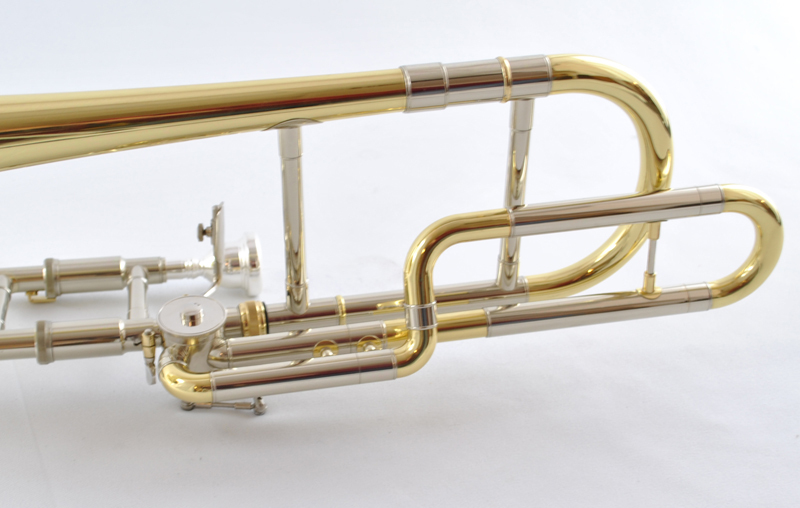 Big Warm Projecting Singing Sound – On one of the best Alto Trombones made today. 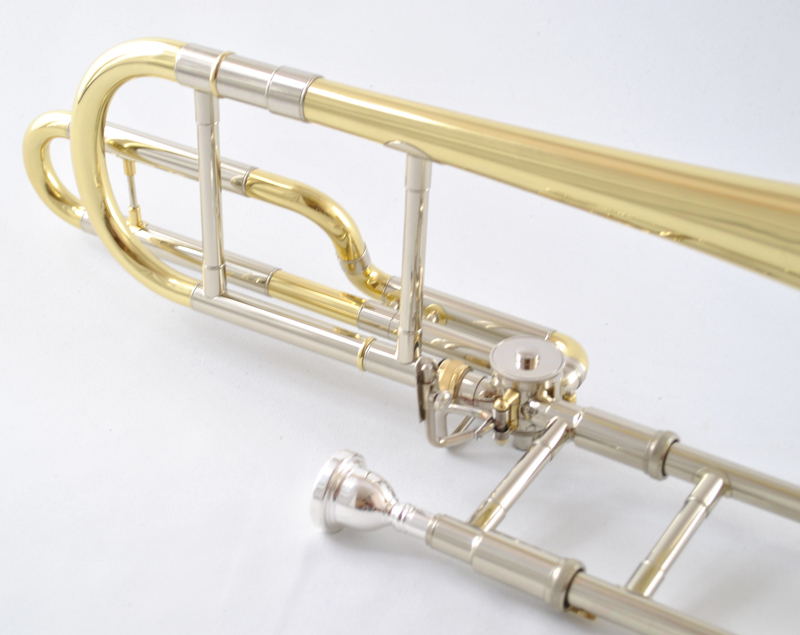 All Nickel Silver Inner Slide. Chrome Plated Ferrules and Bracing. 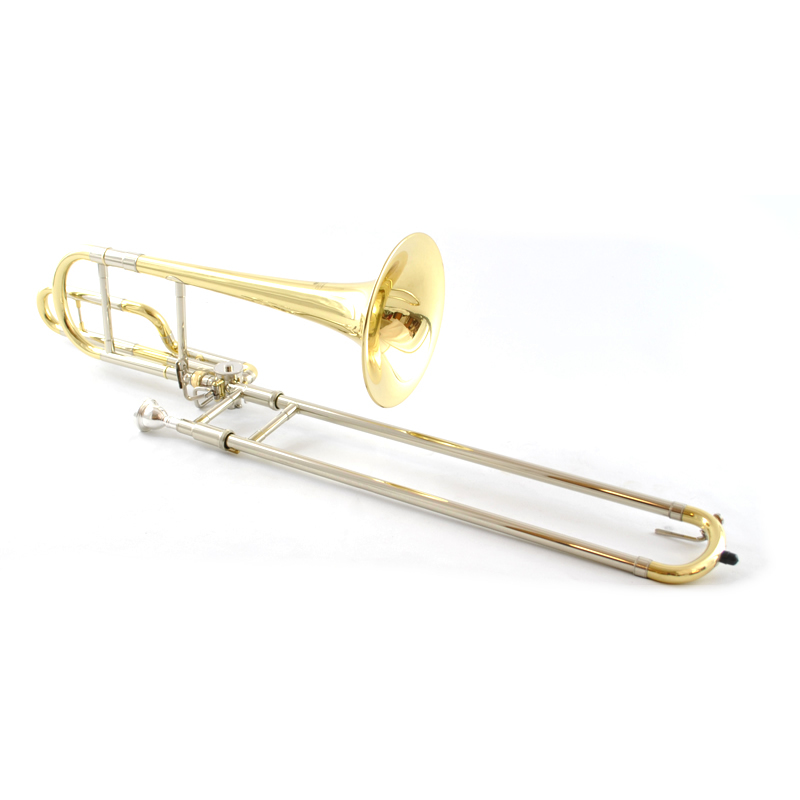 Slide Positions are in the same relative positions as those of a Tenor Trombone – Bb Rotar offers added facility in difficult passages – Dual Bore Highest quality Yellow Brass Key of Eb .523 and .547 Bore with 7.16 Bell. 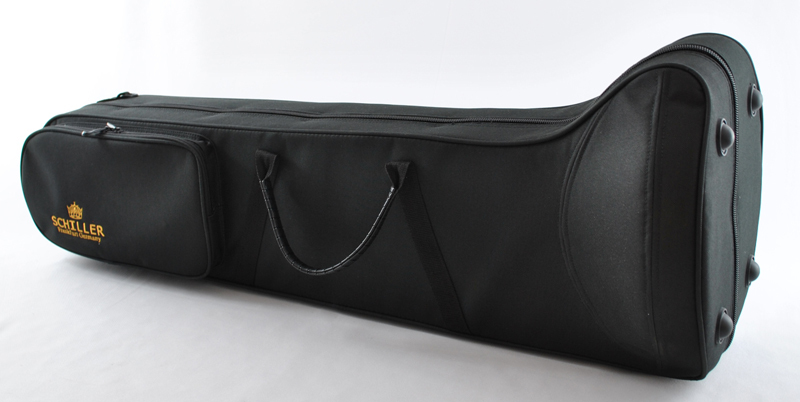 Includes Genuine Schiller Mouthpiece and Case.